She's finally here! HIT's 5th Heroine, Lena the Archer! 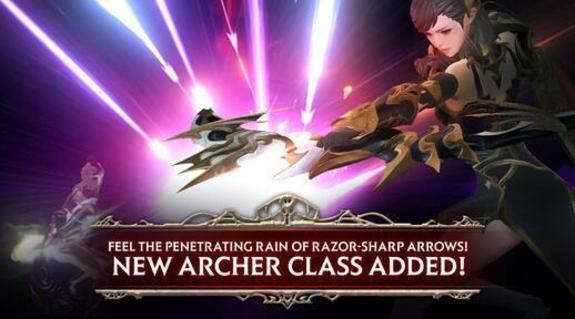 Feel her swiftness and pierce the enemy's heart with her razor-sharp arrows! Enjoy the fastest attack speed of any HIT character! Dodge and counter in the blink of an eye! Game update has got much easier as iOS users can leave the application in the background while downloading the patch. Hack and slash through hordes of diverse enemies on a journey of loot and conquest built in Unreal Engine 4! 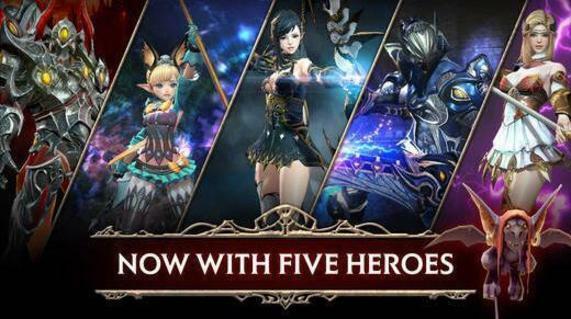 BECOME one of 5 legendary heroes! UPGRADE equipment and unlock its full combat strength! 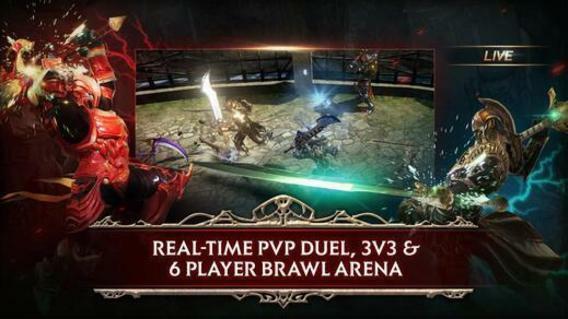 CONQUER foes in real-time PvP and arena brawl! RAID epic bosses with friends and allies! - Slice and dice monstrous foes and travel through spectacular 3D environments powered by Unreal Engine 4! - Feel the full weight of your attacks as you cut down formidable enemies! 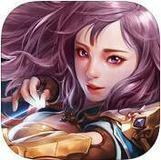 - Dominate foes with aerial attacks, throws, and knockdowns with just one tap! - Chain together attacks to inflict maximum punishment! 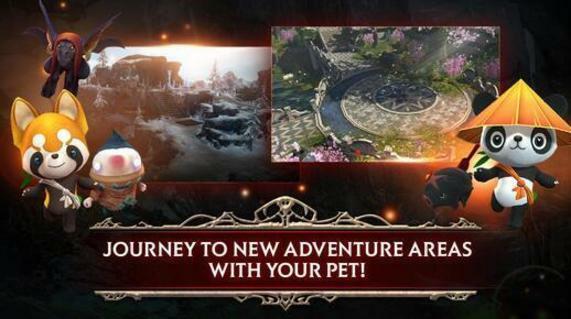 - Endless equipment and weapon enhancements let you customize your hero to fit your playstyle! - Outfit your hero in your unique style with a variety of skins! 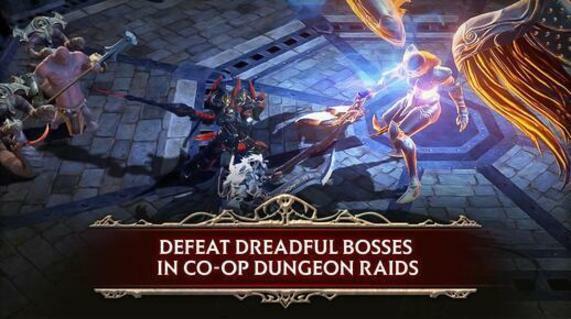 - Raid in real-time and enter the arena to challenge other heroes in real time! - Go on quests to explore the realm and become the hero of your own incredible tales!